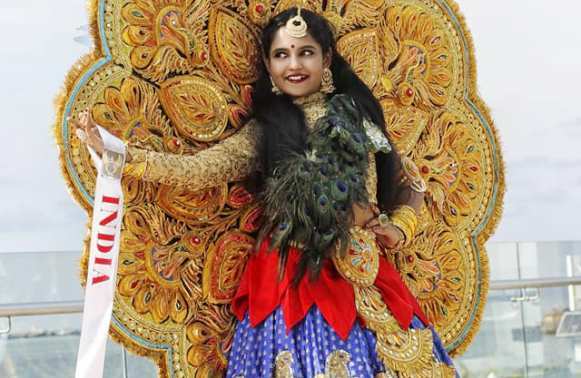 ONI Bureau: In a moment of pride, Lavanya Das, an Odia girl from Bhubaneshwar brought glory for the Country and the state by winning ‘Miss Teen Universe’ during the Miss and Mister Tourism Ambassador Universe competition held in Malaysia on Sunday. She won the title among 35 participants from 25 countries across the globe. A student of Unit 8, DAV, Bhubaneswar, Lavanya have already made her mark in the modelling industry.